If you’ve been following me on my various social networks, you’ll know that I’ve been packing for college. Yes, it takes me a week because I don’t have the motivation to do it all in one day but I am slowly getting there. While I was going through my shoes (yes, I have a lot) I found these white canvas sneakers that I bought from H&M for $5 last summer. I hadn’t worn them much but they still got dirty. 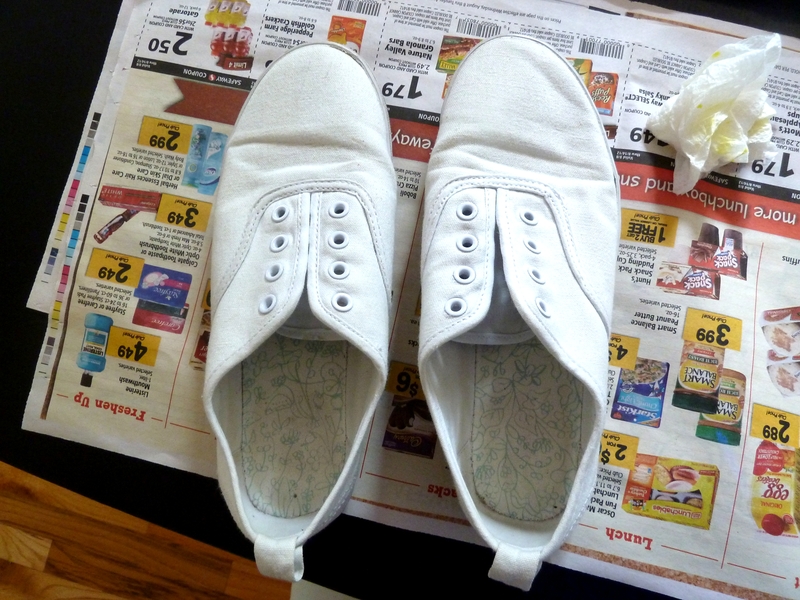 Keeping white shoes white is difficult! 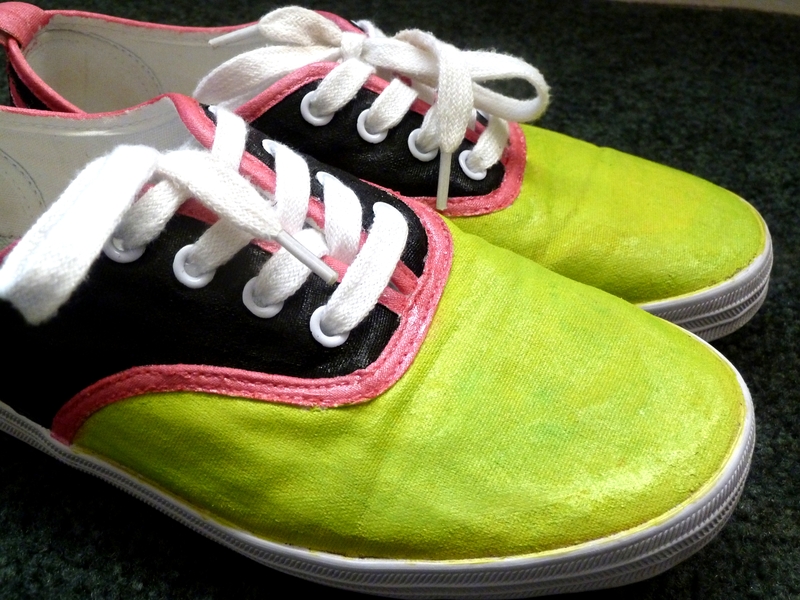 Well I decided that since they were cheap and I didn’t wear them much anyways, I would give them a little sprucing up. I didn’t have any fabric paint handy but I did have t-shirt puffy paint. I figured it would work the same way if squeezed onto a pallet and applied with a brush. 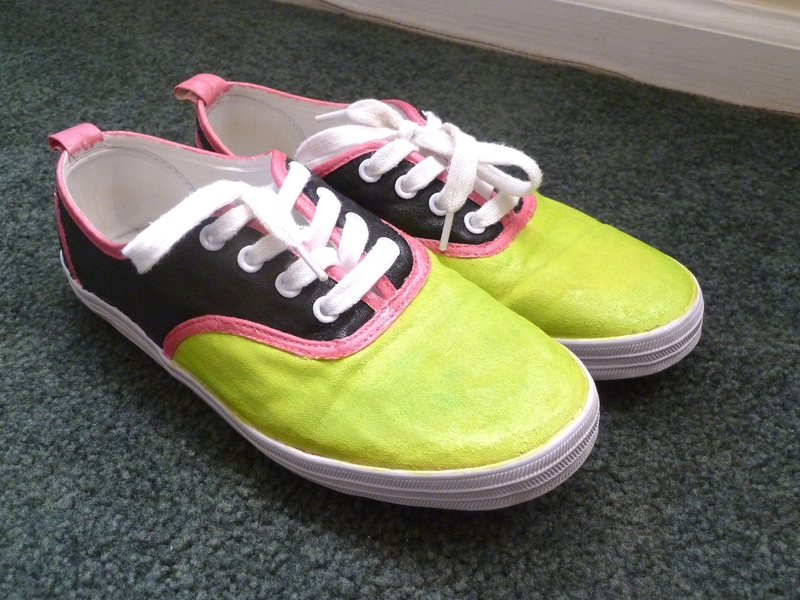 I can’t wait to wear these for Neon Day at band camp! The flute section has a tradition of having a different themes and these are perfect for showing off my spirit! 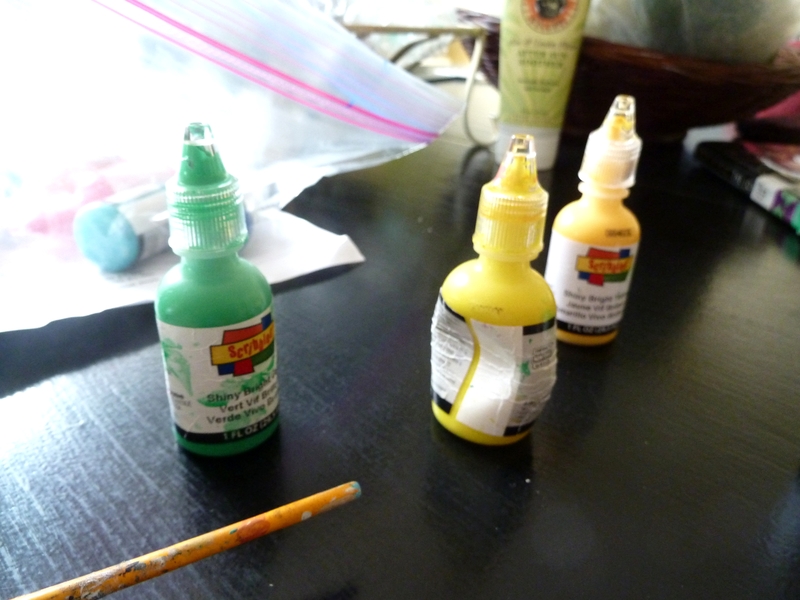 Treasuries are one of my favorite features of using Etsy! I love that everyone can collect and combine their favorite listings from different sellers and share them with the rest of the community. As I mentioned in my last post, I said I was going to be creating a Treasury every week for at least July and maybe into August and if I’m not too overloaded once school rolls around make it a regular. 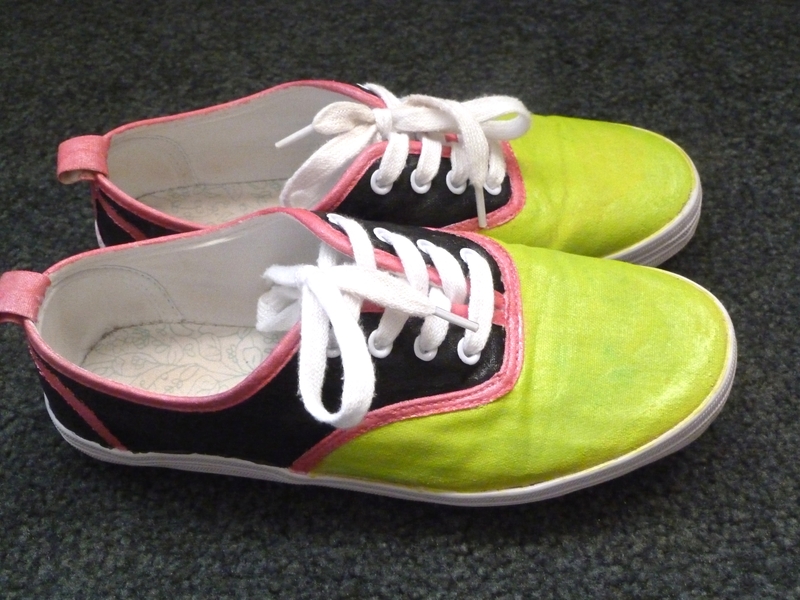 So without further ado… here’s my first Treasury.